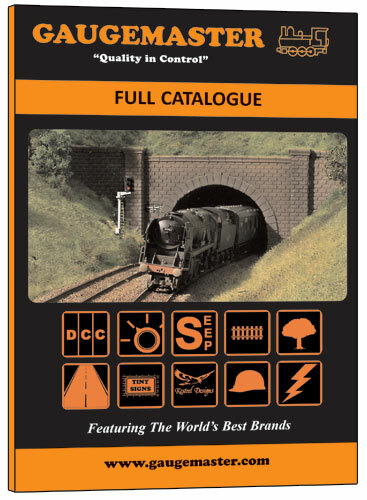 This year is a bit of a landmark for us as our catalogue now includes items from many of our distribution partners. We have focussed on items that would not look out of place on a British layout but it is important to remember that these ranges are usually vast and if completeness is required, then we recommend taking a look on the website or the manufacturers catalogue. �Tiny Signs �Kestrel Kits �Tools �Electrics �Noch �Deluxe Materials �DCC Concepts �Xuron �TrainSave �Dapol �Superquick. For up-to-date prices please visit New Modellers Shop website.